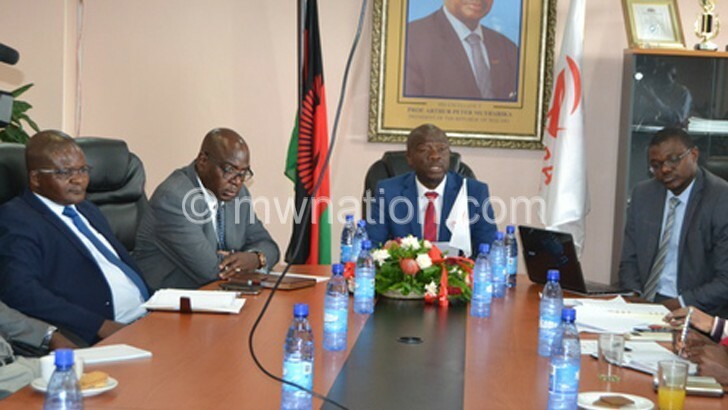 The Malawi Supreme Court of Appeal on Tuesday threw out an application by TNM to stop Malawi Communications and Regulatory Authority (Macra) from implementing the Consolidated ICT Regulatory Management System (Cirms). TNM, one of the country’s mobile service providers, wanted the court to restrain the implementation of Cirms, popularly called ‘spy’ machine, as most Malawians feared it was capable of interfering with their privacy. The ruling, according to Macra’s director general Godfrey Itaye, meant that his organisation was free to roll out Cirms. The court, however, gave TNM permission to go ahead to apply for judicial review, meaning apart from going ahead to implement the Cirms, the court battle may still be far from over. “Macra will now continue from where it stopped in April 2015, that is complete installation and connection arrangements with telecommunication service providers. We expect that this process will be concluded by September 2017,” Itaye told journalists in Blantyre yesterday. Macra deputy director general Francis Bisika, who was among officials at yesterday’s news conference, dismissed fears that the system would interfere with privacy of customers, explaining that the system would, in fact, protect them in that it would be able to show if they are overcharged.